Meal planning. On the one hand, you know it'll help you save money, eat healthier, and avoid the stress of figuring out what to eat when you're standing in front of a nearly empty fridge. On the other hand, it can feel like a chore week after week, especially if you try to do it all yourself. It doesn't help that many weekly meal planner apps expect you to cook three times a day, don't have any "wiggle room" for packaged foods, or turn making a weekly meal planner into a tedious and time consuming data entry task if you want to track your nutrition goals. We at spoonacular have created a free meal planner that makes it easy to plan your meals and snacks, whether you're having home-cooked meals or including some store-bought foods in the mix. We like to think of it as meal planning for real people. After all, who doesn't occasionally fall back on a frozen pizza or eat a bowl of cereal for breakfast instead of cooking from scratch? If you're out there, kudos to you. 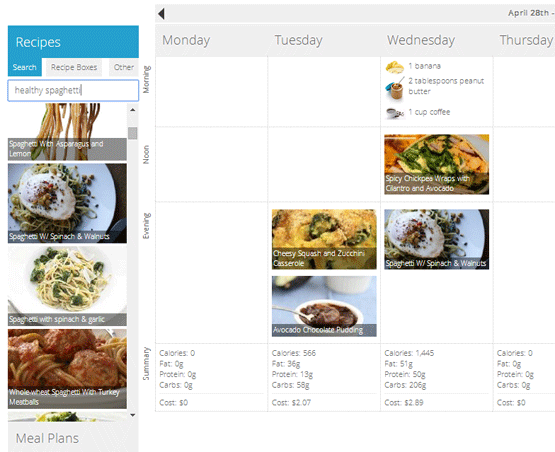 Mere mortals: read on to find out how to put our meal planner—free forever—to use. You can start by searching for a new recipe or product. For example, under the "Recipes" tab you might type in "vegetarian casserole without garlic" if you're looking for something for Meatless Monday but have an important meeting Tuesday morning. You can also search for "gluten free chocolate cake" or "healthy spaghetti". You can then browse the results and drag your favorite recipes over to the right spots. Under the "Products" tab, you can search for everything from "Greek yogurt" to "gluten free donuts" to "organic smoothie." You can add these store-bought products to your meal plan as well. Our weekly meal planner uses the spoonacular recipe search and grocery search, which can find recipes and products to suit your dietary needs or just your cravings. You can search for vegan, vegetarian, gluten free, dairy free, organic, preservative free, non-GMO, and more. You can also search for recipes/products with this ingredient or without that ingredient, so you can have your carrot cake with cream cheese but without raisins. If you already have recipes or products saved in your spoonacular boxes, you can access these in the meal planner by clicking "Recipe Boxes" or "Product Boxes" under the respective tab. You can search your boxes for something specific (by typing "pasta" or "chicken" in the search field, for example) or browse through them by clicking on the box you want to look through. Click and drag any recipe or product you want over to where you want it in your meal plan. If you are new to spoonacular, creating your own recipe or product boxes is easy; log in and click the plus sign under "My Recipe Boxes" or "My Product Boxes." You can name your boxes whatever you want—try "Desserts" or "Soups" to get started. When you use spoonacular's search engines or browse the site, click "Save to Recipe Box" or "Save to Product Box" at the top of any page with a recipe or product you want to save. You'll be asked to choose which box you want to put the recipe or product in, and after that you can easily find them in the meal planner as described above. Note: you can also include basic foods that you eat in the meal planner, like a cup of coffee in the morning with your typical breakfast of a banana and 2 tablespoons of peanut butter. Just click the "Other" tab under "Recipes" and enter one food per line. As you add recipes, products, and other foods to your weekly meal plan, the nutritional information and cost are estimated for you. Not only does this make it easy and fast to track approximately how many calories and how much protein, fat, and carbohydrates you consume each day, you can also track your vitamins and minerals to make sure you're getting enough calcium, vitamin C, etc. The price estimate, on the other hand, is a tool for budget meal planning meant to help you see which meals and products drive up your grocery bill, so you can choose more budget-conscious options when needed. This is another reason our meal planner is free; why spend money to figure out how to save it if you don't have to? Note: we unfortunately do not have prices for every product on our site; if the price is unavailable it cannot be reflected in the daily cost estimate.  Recipes and products can be deleted, duplicated, and rearranged however you want. 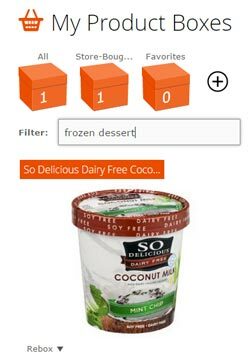 Clicking on the recipe or product gives you the link to the recipe or product's page so you can see the full ingredient list and other information. Your weekly meal plans are saved automatically as you work on them, but if you want, you can also save your meal plan as a template to use again and again. Click "Save Meal Plan" under the "Meal Plans" tab and give the current week's plan a name, such as "Busy Work Week". The next time you have a really busy work week, you just have to look under "My Meal Plans" and click "apply" to add all the saved recipes/products from your "Busy Work Week" meal plan to the week you're planning. You can also click "Preview" to see the meal plan before you apply it. You also have the option of making public or private meal plans. Public meal plans can be found on your profile page and under the "Community Meal Plans" section. If another user likes your meal plan, he or she can click "Apply" to use it for their meal planning. If you are looking for some inspiration, you might want to check there too! Weekly meal plans can also be synced with your calendar and your family's calendars. Click "Sync with Calendar" for instructions. 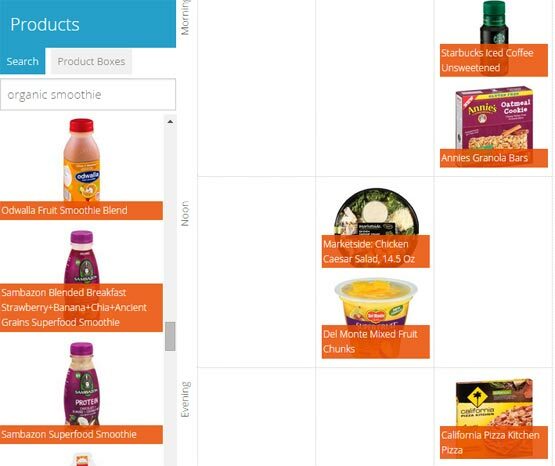 Once you are done meal planning, click "Shopping List" to print or email your shopping list. At the top of the shopping list, you can choose the date range you want the list to reflect. For example, you might want to select the current week, or if you shop less often, the next two weeks. You can also click the little trash cans to remove items from the list that you already have, or you can click the plus signs to add something else you need that's not already on your list, such as body wash or toilet paper. You can reorder the grocery aisles by clicking the name of the aisle and dragging it to where you want it. The best way to familiarize yourself with the meal planner is to use it. So go ahead and plan your first week using our free meal planner with shopping list.